The very cool South West Four 2015 in London is shaping up to be a great event this August Bank Holiday - from Faithless’ first performance in the Capital in four years, the showcase of Skrillex, to the debut of Fatboy Slim’s Smile High Club and Basement Jaxx, to the return of Eric Prydz. 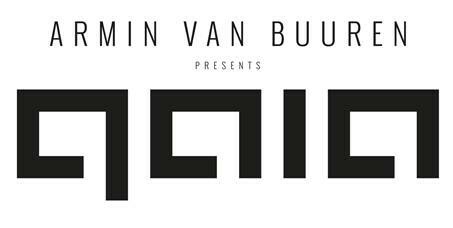 Now, the festival has recently announced Armin van Buuren for the event. Returning to the Capital for the first time since headlining their 10th Anniversary back in 2013, Armin van Buuren will present the UK debut of his ‘Gaia’ alias at SW4 2015. Firmly based around his uplifting and euphoric sound, Gaia has been a production name for Armin since the late-90s, however only now is he ready to bring this to a live audience. Having specifically chosen SW4 to showcase this new concept in a full UK festival exclusive, this appearance will look to build on the inaugural performance of Gaia which went down well at Miami’s Ultra Music Festival last year. Armin van Buuren spoke exclusively with the South West Four website to give some insight into his forthcoming performance. Armin explains how the Gaia concept came about and why SW4 is the “logical choice” for its inaugural performance of the project on our shores. To read the interview and for artist and ticket info, check: www.southwestfour.com.